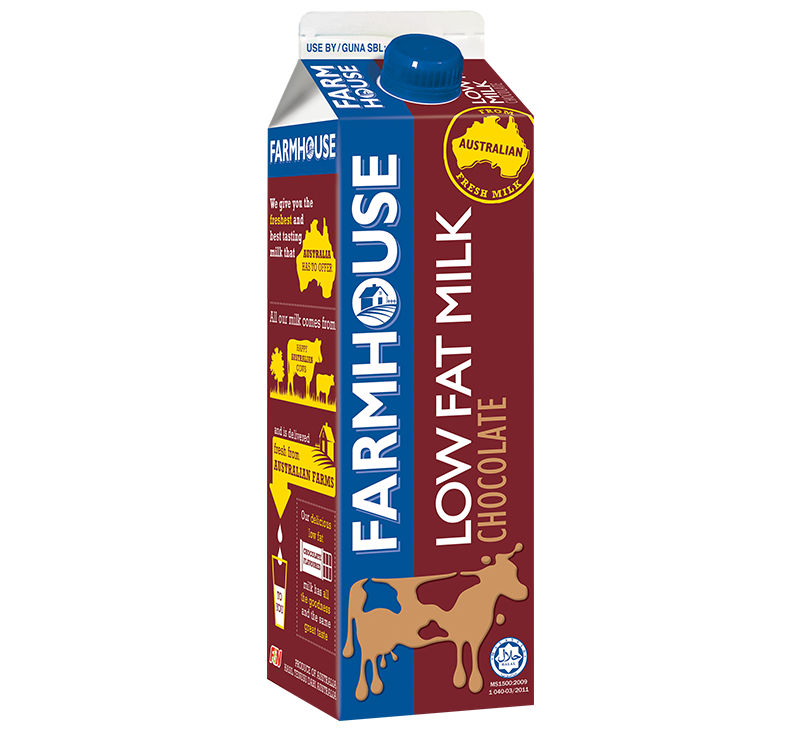 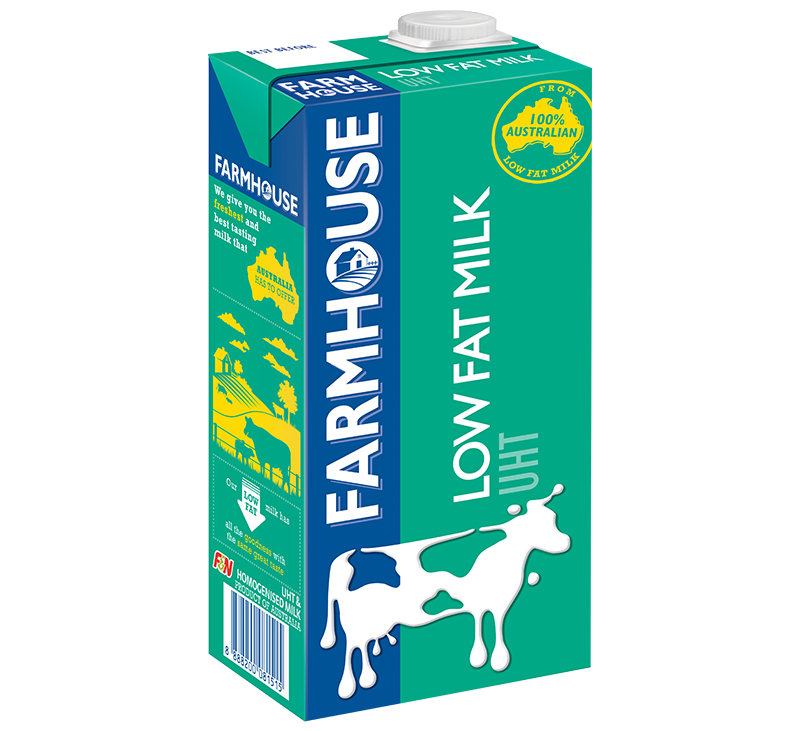 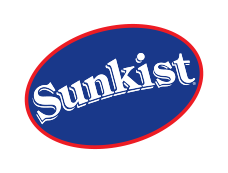 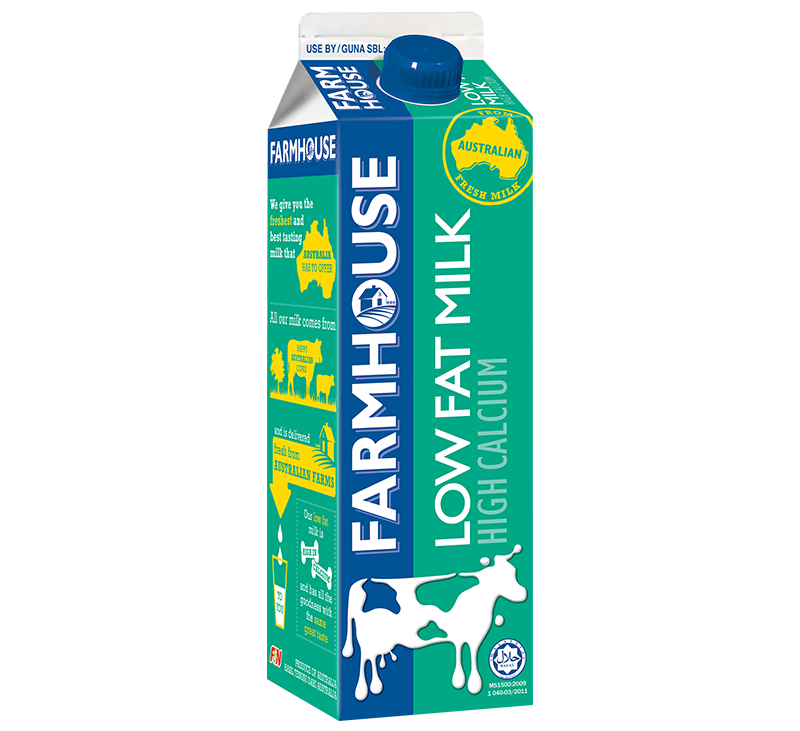 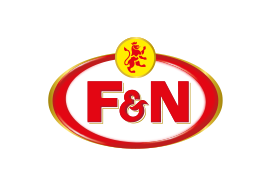 A premium milk in the fresh milk category, Farmhouse contains 100% Australian fresh milk and is renowned for its high quality and pure natural taste of milk. 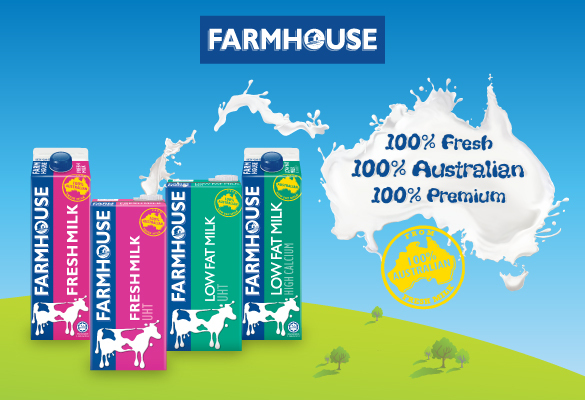 For a taste of Australian freshness, reach out for Farmhouse Fresh Milk, Farmhouse Low Fat Hi Calcium, Farmhouse Chocolate and Farmhouse Omega today. 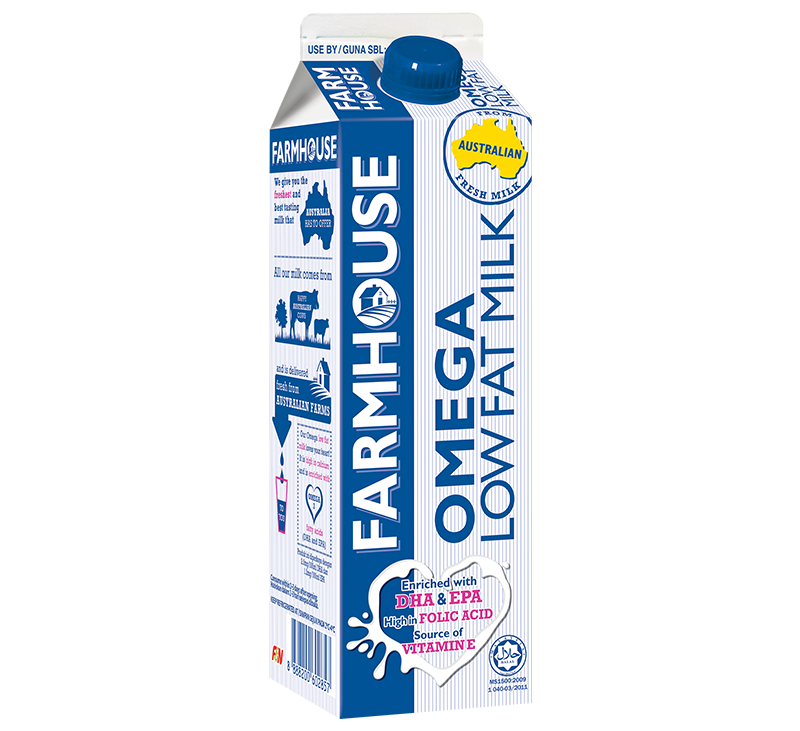 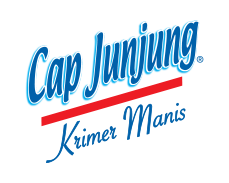 Farmhouse Omega Milk, Malaysia’s First pasteurized low fat fresh milk with Omega 3. Folic Acid, Calcium and Vitamin E. Farmhouse Omega Milk gives you all-rounded good health. 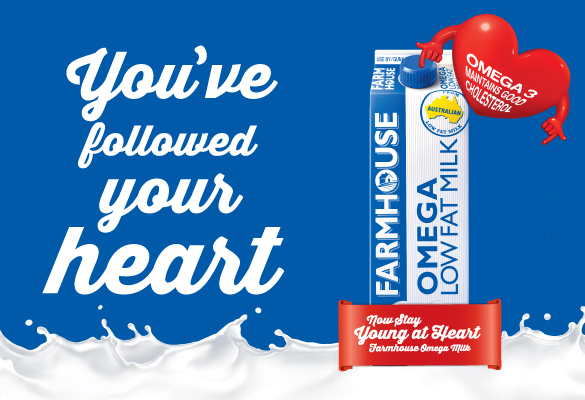 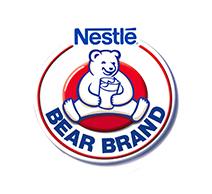 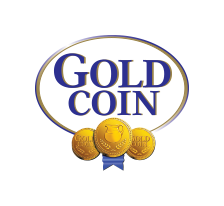 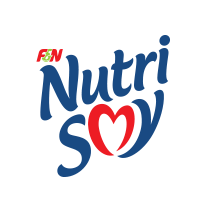 It is low in fat and high in calcium and enriched with DHA and EPA, which are essential Omega 3 fatty acids to help you maintain a healthy heart.